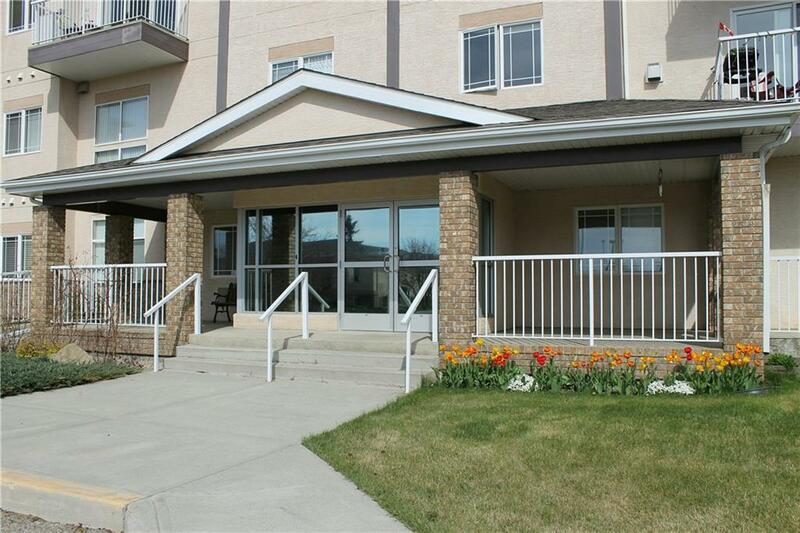 Welcome to QUIET Adult Living in the COURTYARD.This Immaculate & very well maintained MAIN FLOOR unit offers 2 BEDROOMS + a Wonderful SUNROOM. Patio door in the Sunroom leads you onto the Common Patio & BBQ Area. 9-FOOT CEILINGS are a great feature throughout this functional floor plan. Nice sized tile entryway leads right into the OPEN CONCEPT kitchen w/large dining & living area.Lots of cupboard space w/BREAKFAST BAR & newer Dishwasher.The living area features a corner GAS FIREPLACE to enjoy on those cool winter evenings. Enjoy this very spacious master bedroom with WALK-IN CLOSET & 4 piece bath w/linen & extra storage space. 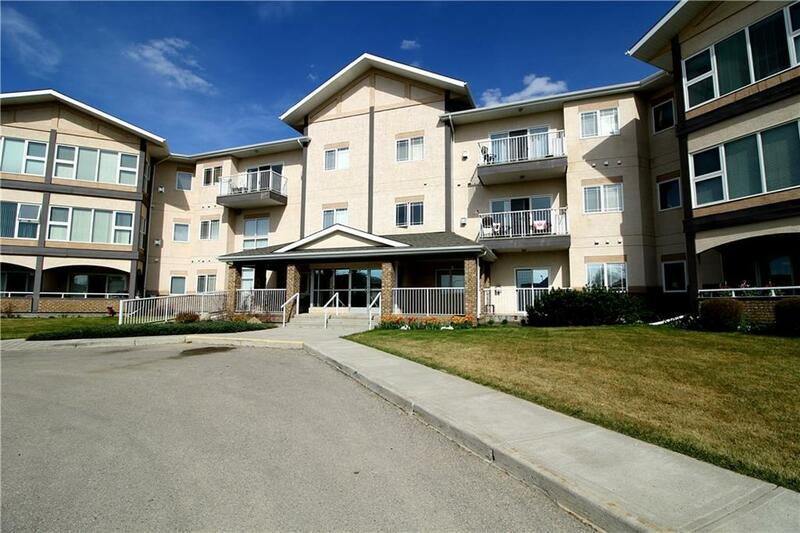 2nd Bedroom off the main hallway is a great space to set up an office space or guest room and has loads of sun light.3 piece main bath as well and IN-SUITE LAUNDRY completes this lovely home. 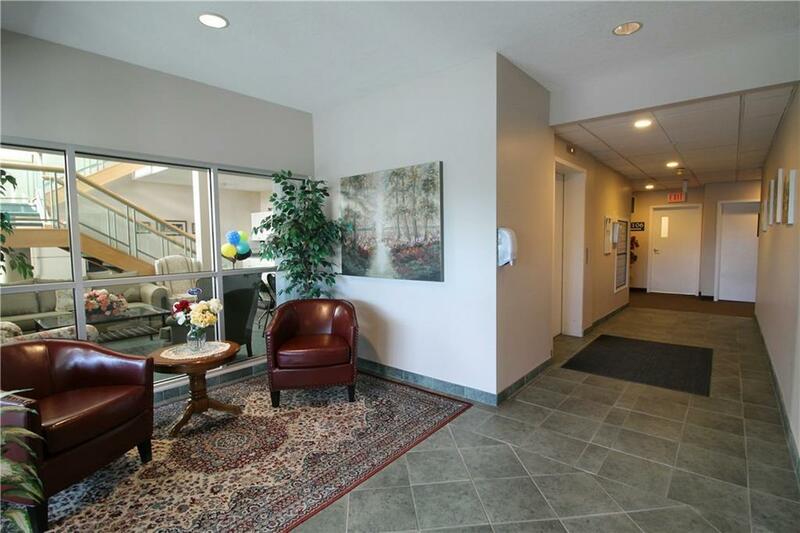 This Adult Living Condo also offers many great amenities such as a gym, library, gazebo, RV Storage & 2 large rec rooms with Billiards. 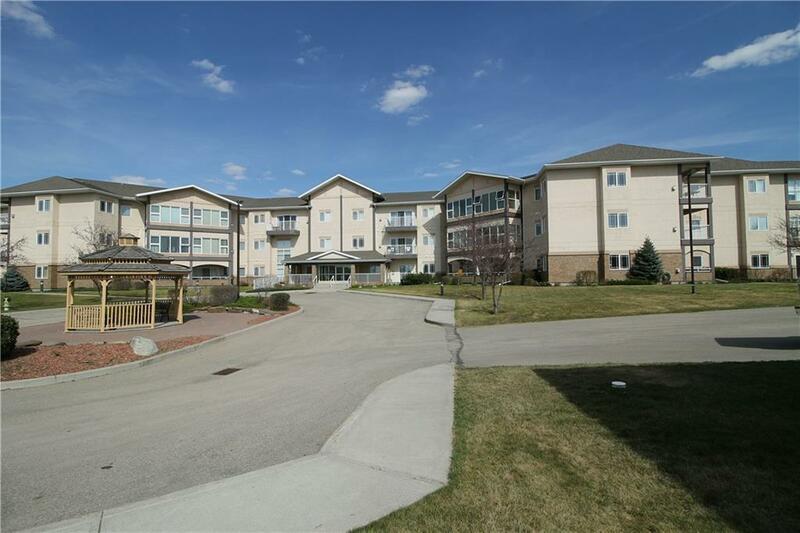 You will appreciate the Beautifully landscaped property.